You have likely set aside time to develop an intentional strategy to push quality content marketing information out through your various channels, including your website. Does that mean you have to always create content that is brand new or have you considered repurposing some of your current content? If you’re new to the repurposing concept, it’s essentially utilizing your quality content to meet a new goal in your marketing strategy. It’s an efficient way of taking work that you’ve already spent hours on, and taking just a little time to repurpose it for a bigger return on investment. White papers are longer pieces, but there are some great morsels in there that can be repurposed for stripped down pieces of content that remain impactful. Not everyone has the time to read through a lengthy white paper, which makes these shorter snippets perfect for posting on your social media. One strategy for this is to look for keywords within the piece to break it down to hit a specific target. Do this with a number of keywords and see how many different, unique pieces you can pull out of one large document. Also once you’ve embarked on creating content that is well documented and researched, you can cite it on your social media pages in quick quotes. You can include links to the larger, longer work, but the quotes serve as a quick bit of information that is of value to your followers. A cornerstone is the important first stone set in the construction of a building. Utilize this foundational analogy to develop cornerstone content to promote your cause. For example, you’ve likely been blogging and posting them on your site for some time now. However, over time, they can fade away into the vast databank of your site. 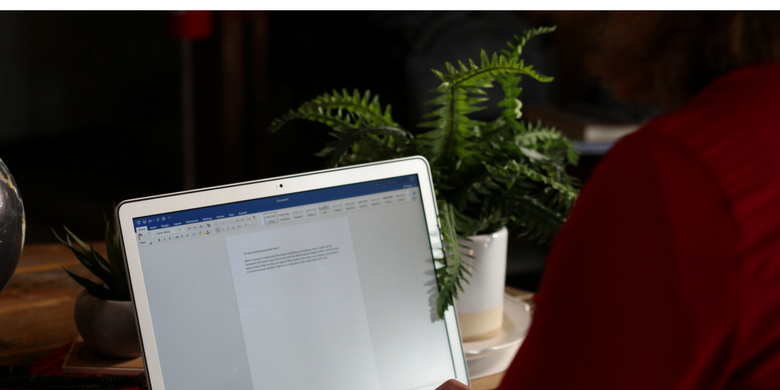 You can repurpose these blogs by combining three to five of them to form an eBook, providing the necessary introduction, transitions and ending to make them all flow together. Your blogs and white papers don’t have to remain in that form. Break that content down into podcasts, videos, infographics and webinars. Content marketing today has to be multi-channel to be successful. 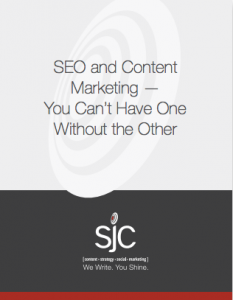 At SJC Marketing, we’re working with clients to create quality content and to develop content marketing strategies to meet their specific goals. Let us assist you. Take a look at our work and let’s talk about how we can create content for you.